This bit of advice is going to outline the most common things I see people flushing down their toilets that cause MAJOR problems. They might sound innocent, but they can lead to serious problems for many reasons. We’re going to go over the biggest 6 culprits, and discuss why they hurt your system. You might be surprised at some of them. The first one is tampons. Look, I totally understand that you’re usually ON the toilet when you need to dispose of a tampon. However, they can really reek havoc on your septic tank and drainage area. The reason is that these things triple in size and can definitely restrict the flow of liquids in your drain field and tank. Also, cotton WILL break down and decompose, but many times there are plastic parts that will sit there forever in your septic system, eventually building up and causing you to have to pump them out. Don’t flush these, ladies! Our second biggest culprit… can you guess? Yup, Cigarettes. These will never decompose and they build up fast. Most cig-flushers, as I call them don’t realize how many of these tiny culprits make it down their toilet. Dump an ashtray in the toilet, and you’re accelerating the process. What ends up happening is that since they FLOAT, they can make it out into your drainage field, and clog the tiny holes that allow the liquid to seep into the soil naturally. What then happens is that the liquid backs up to your house, and can even start to bubble up out of shower, sink, or bathtub drains. Yuck! Don’t commit this mortal sin. The third one should be obvious, but you’d be shocked at how many times we see this. A condom is NOT supposed to be flushed people! They do not break down, and they will sit there in your system forever until you finally pump it out. We know you might want to “Get rid of the evidence” but please… wrap it in toilet paper and put it in the garbage. Your septic system simply can not handle these. Dental floss always surprised me when I saw it in people’s systems. Don’t flush this, guys. Just throw it in the garbage. The light weight characteristic of dental floss causes it to float and make it out to your drain field. Once it’s there, we can’t pump it out… so your only choice would be to replace the drain field, which can cost around $10,000. Don’t make this expensive mistake. Wipee’s or Diaper wipes are another big one. They are becoming more and more popular for adults to use, since they DO provide a really nice hygienic benefit. However, they are not really designed to be flushed. 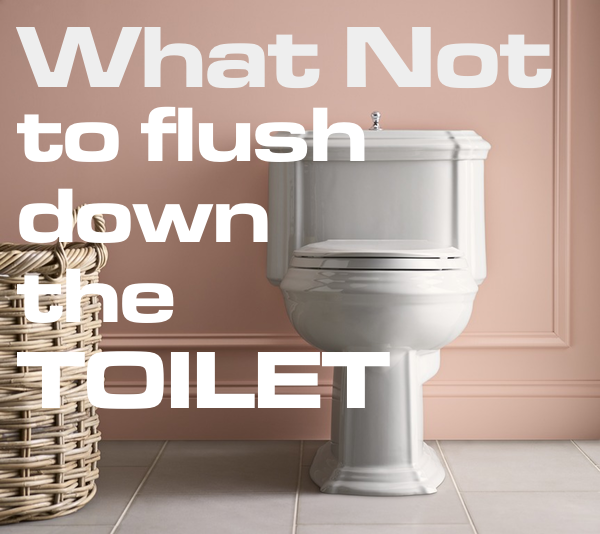 Maybe you an get away with one per flush, but flushing many will end up causing your system to start backing up. They do breakdown eventually if you have enough bacteria in your septic system, but they take a LONG time to do so. Usually, if your household flushes 10 wipes per day total, between all family members, the tank will need to be pumped within 6 months. Just avoid this, and either only flush one, or put the wipe in the trash can instead of flushing it. Ok, this last one is a huge surprise to many people. Putting too much bleach or anti bacterial soap or residue down your drains will absolutely KILL your septic tank’s ability to digest the waste that is in it. A septic tank is SUPPOSED to have bacteria in it… this is what breaks down the solid waste into liquid. The liquid then flows out into your drainage area and gradually seeps into the soil through perforations in the tubing. 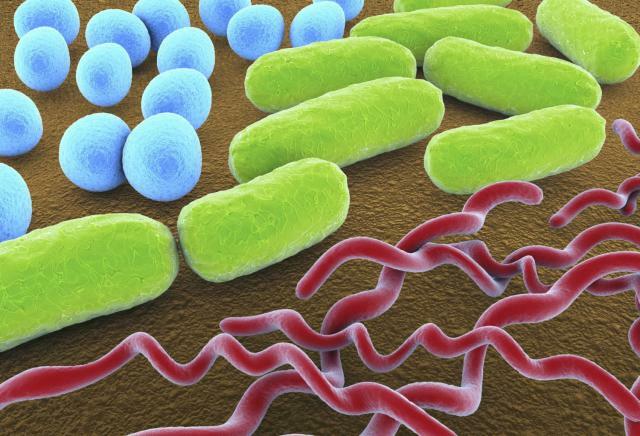 When there is no bacteria (or it’s reduced from these materials being flushed) your system ends up with too much solid material and NO liquid that can pass into the soil. I know it seems “clean” to want to put anti bacterials into your drains and such, but it is definitely doing more harm than good. Use lemon or other non-anti bacterial cleansers to give you a fresh scent and are much better on your septic system. If you know you have been committing one of these errors, get in touch with us, and we can help you fix the problem. If you can avoid these “big six” culprits of things that should not go into your septic system, you will be much happier and have much fewer problems with your system over the years.